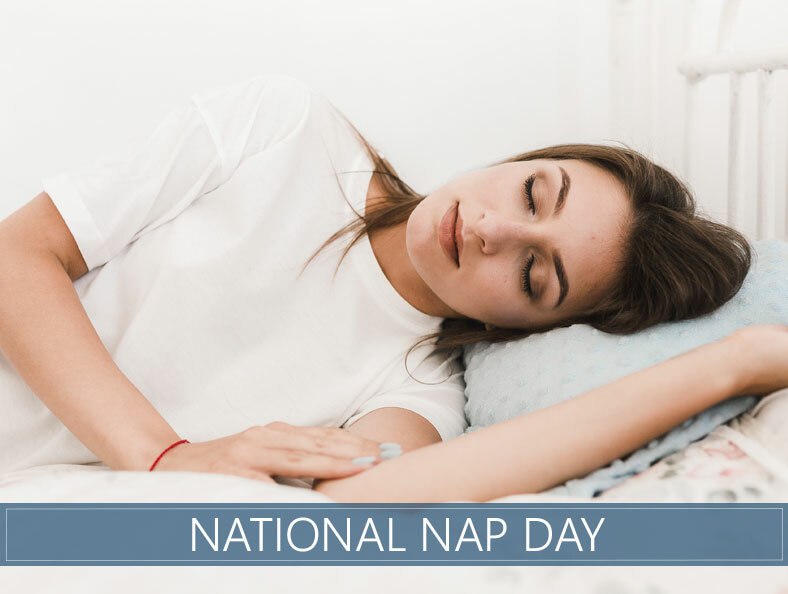 National Nap Day 2019 - Here's When and How to Celebrate! Most of us are not getting the right amount of rest. Whether we’re too busy working all hours of the night or binge-watching into the early morning hours, most adults fail to reach a full 8 hours of sleep, let alone partake in the joys of napping. But catching some midday shuteye can be quite beneficial for our health, both physically and mentally. In honor of one of our favorite (obviously) times of the year, National Napping Day, this guide will give you a quick overview of what the holiday is and why we so desperately need it. Settle down and bundle up. It’s nap time, people. What is National Napping Day? This is a sort of unofficial holiday in which the benefits of catching some extra ZZZ’s is appreciated. The holiday was invented to spread more awareness of the positive health benefits of taking a nap. Nodding off, even in small 20 to 30-minute increments, has been shown to improve awareness and energy. This unofficial holiday was invented by William Anthony, Ph.D., a professor at Boston University, and his wife Camille Anthony in 1999. The couple wanted to help educate people about the power of a good snooze and how getting just a little extra rest could be important to their health. This unofficial holiday is generally observed the Monday after Daylight Savings Time begins to allow sleepers to adjust to their new schedule. The Anthonys felt people would be most receptive to dozing off for a bit after losing an hour of rest out of their sleep time as their clocks “spring forward” at the start of DST. National Napping Day is celebrated by dozing, snoozing, sleeping on the job! The entire point of this holiday is to allow people a few extra minutes of rest, especially for those who are struggling with the DST transition. People are invited to catch a quick snooze and post about it on social media using hashtags to help spread awareness of the holiday to others. Yes, a few lucky individuals even get to rest at work. Sleep can help us regulate our heart rate, which in turn may reduce the risk of heart-related deaths and diseases. 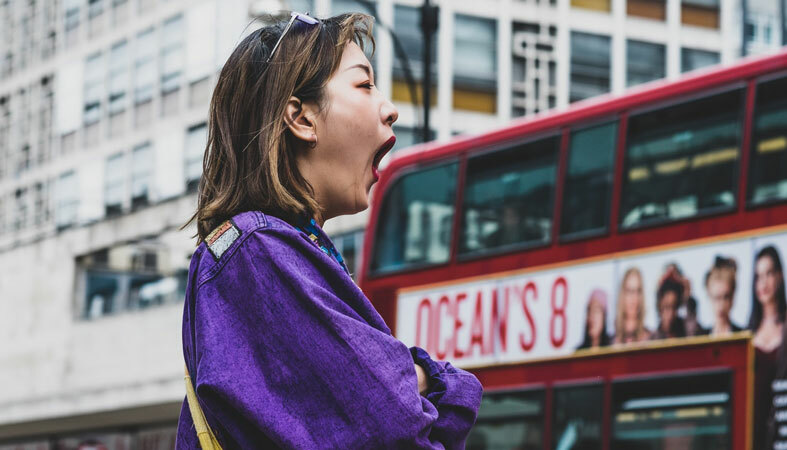 There have been many studies indicating an increase in people’s awareness and alertness following even a very brief 20-minute sleep. Find out more about sleeping for just an hour. Being more awake and alert could lead to increased performance, in general. People should experience a boost in energy, which may lead to more productivity and higher quality work. Read more about the power nap and all its benefits. Naps have long been important staples in some cultures. The ancient Romans considered dozing off after meals to be an integral part of life, with some physicians even prescribing naps to patients. According to the CDC, 1 in 3 adults in America is not getting enough rest. That’s a lot of sleep people are missing out on! Obviously, human beings are in need of some impromptu shuteye, yet we are the most likely species to put off resting when they need to. This, of course, is at least partially due to jobs, school, and other daily responsibilities. Studies indicate that midday snoozing may lower blood pressure, which some believe lowers overall hearth health incidents by up to 10 percent. Longer naps are said to have higher benefits. Napping is natural with some estimates claiming over 85 percent of mammals partake in the practice. The primates logging the most sleep time generally achieve double the number of hours as human beings. When is National Nap Day? The day after Daylight Savings Time returns to account for the change in waking and sleeping hours as clocks “spring forward.” This year, the unofficial holiday will take place on March 11, 2019, though may be different internationally. Much of the evidence we have been able to gather on the subject points to a resounding yes. Dozing off can increase productivity and awareness while simultaneously lowering blood pressure and improving heart health. Other benefits some have noticed are an increase in mood, energy, creativity with a decrease in stress-related symptoms. If you don’t already take some time out of your day to catch a few winks, you’ve now got some solid reasons to start. If you already do value the benefits of some extra shuteye, share the joys of a quick snooze with a friend in dedication of this worthy cause. Napping may improve both brain and heart health in a variety of ways and has been known to increase productivity and creativity. People often report a boost in energy and mood after just 20 minutes of snoozing. If anything, it’s just a great way to welcome Daylight Savings Time. 9 Different Nap Types – Which One is Good for You? I think we’re all nerds, but I’m probably the biggest nerd in the group. Put me nose deep in a spreadsheet and I'll start smiling. I love to travel, hang out with positive people, and love cycling when I find the time! My hope is that everyone who visits our site will walk away with a fresh perspective. I think too many people in society downplay the importance of sleep. In my opinion, it’s the difference between an average life and an amazing one. 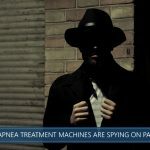 Sleep Apnea Treatment Machines Are Spying On Patients? 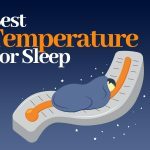 What's the Best Temperature for Sleep?